Om du inte vinner på din första lotto kupong, så får du pengarna tillbaka! Testa våra slots eller skraplotter med en bonus upp till €50. The operator of eurolotto.com is PlayCherry Ltd., Maltese company registration number C-43059, registered address Spinola Park, Level 3, Triq Mikiel Ang Borg, St Julians, SPK 1000, Malta. PlayCherry Ltd. operate under the following licenses issued and regulated by Malta Gaming Authority: MGA/CL1/824/2012 and MGA/CL1/825/2012 (issued on 4th October 2012), MGA/CL1/850/2012 (issued on 27th May 2013), MGA/CL1/905/2013 (issued on 17th March 2014) and MGA/CL1/975/2014 (issued on 2nd June 2014), MGA/CL2/1203/2016 (issued on 1st February 2017), MGA/CL1/1408/2017 (issued on 15th November 2017). The lottery games are operated by Red Trading Curacao N.V., company registration number 130790 with registered address Dr. M.J. Hugenholtzweg z/n Curaçao, and are licensed and regulated in virtue of License No. 1668/JAZ authorized and regulated by the Government of Curaçao. 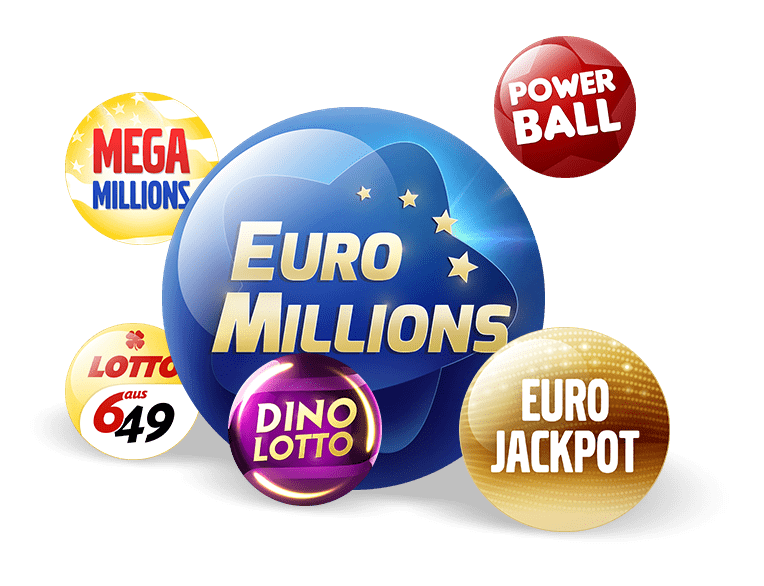 www.eurolotto.com is not connected to or approved by any of the companies, organisations, or any other bodies that related to any of the lottery games used.